What was The Bard saying, really? 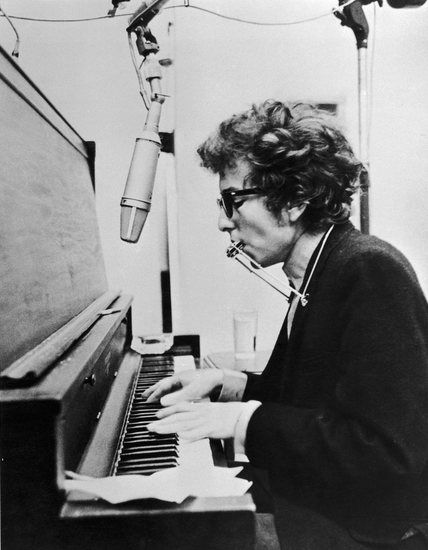 Bob Dylan, the poet, has been singing more than 50 years, but have you ever really stopped to listen to the words? Now that Dylan is a Nobel giant of literature, we asked Christopher Ricks, professor of English at Boston University, for a line-by-line, close-reading of a few lyrical wonders. 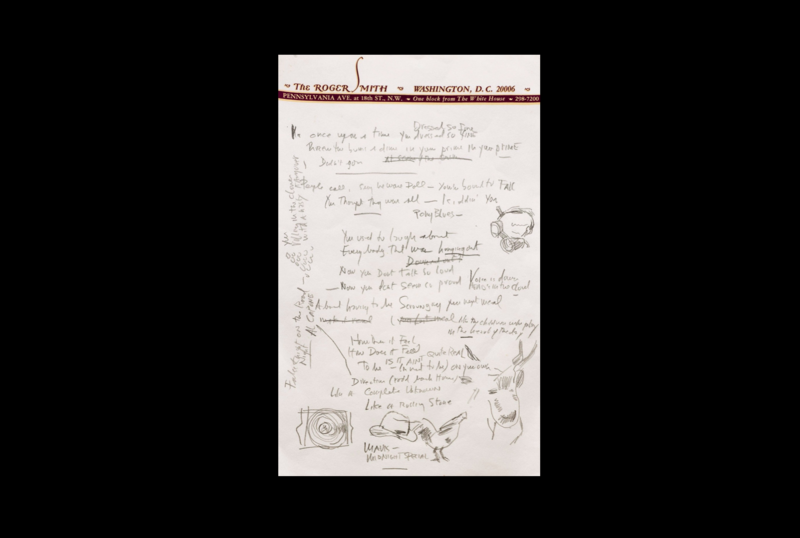 First page of “Like A Rolling Stone” manuscript. 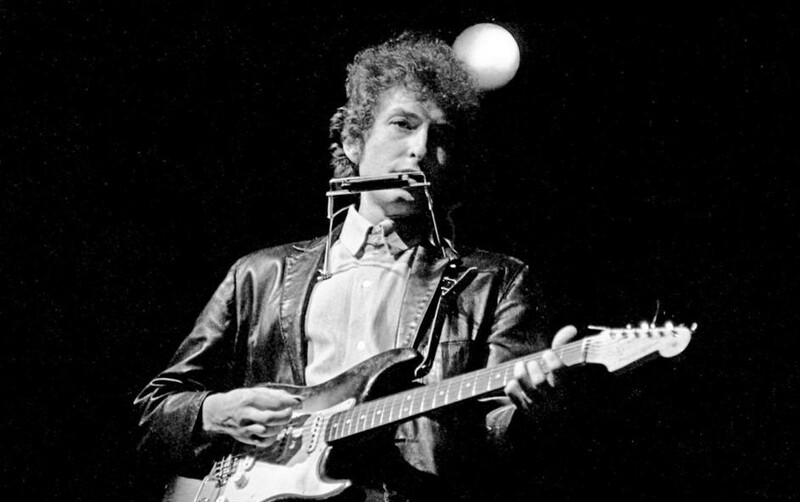 Listening to Dylan the poet, you hear many things: rural protest storyteller, Greenwich village freewheeler, king of rock surrealism. A people’s poet and songster (in the tradition of Robert Burns), a modernist beatnik (in the zone of Allen Ginsburg), a classic versifier (in the bardic tradition of Orpheus—that’s what Salman Rushdie says), and a prolific quoter and sampler (in the old, weird, American blues style, as Greil Marcus says). The novelist Francine Prose hears Arthur Rimbaud and Walt Whitman; the journalist Charlie Pierce hears gonzo journalism. 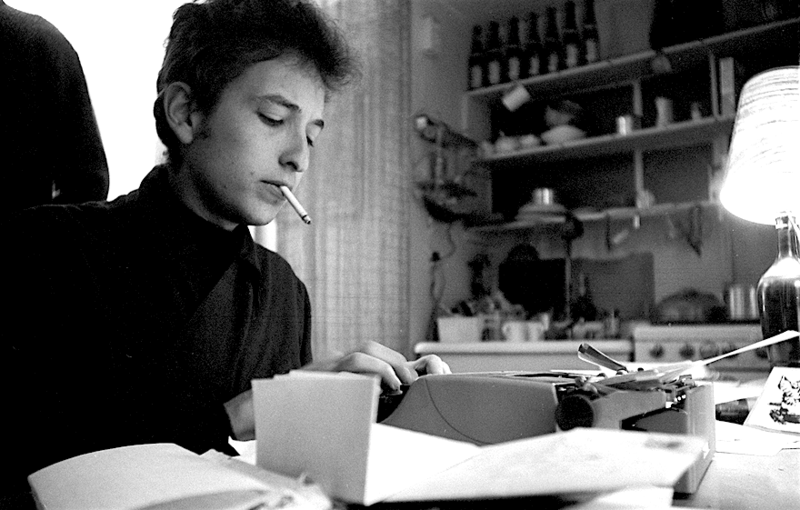 Only Ricks would dare to compare Dylan to literary jumbos like Shakespeare, Donne, Milton, and Eliot. Christopher Ricks: Hanging is lynching… Wouldn’t it have been wonderful if “selling postcards of the hanging” was only a surrealist sickness. No, no. It was the American way of life. It was quite central. So then you move into these things that are surrealist, all right. “Painting the passports brown.” Oh, that’s “painting the town red.” And the town is going to turn up a moment later in the song. So you’ve got this strange feeling that you often have in a dream, that there’s a word just below the surface, there’s some sort of link, there are strange things floating one into the other. Is the “blind commissioner” a commissioner who is blind, or a commissioner for the blind? It’s blind partly because you’re visualizing things. Sound wonderfully visualizes. 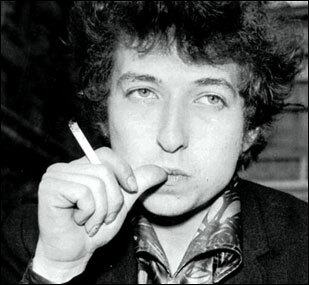 Ricks: Cain, as the first killer, turns up in many of Dylan’s songs. So the question is, when you sing a word like “cane,” it’s identical in sound with C-A-I-N. And when you have “table,” “table,” “table”—are you near Abel? Maybe not. But it’s a little bit of a coincidence. You’ve got cane. “Slain by a cane” reminds you: That was the first killing ever. So that you’ve got the primal curse of mankind on it! Ricks: This is like a huge, Petrarchan poem. It’s like four, six sonnets by Petrarch. Every one of which lists all the wonderful apparatus which surrounds a seductive woman. The seduction may be her very goodness, or it may be other things about her. The song overlaps terrifically with Swinburne’s poem “Dolores,” where Dolores is our lady of sorrows, “the sad-eyed lady of the lowlands.” … The refrain is a very great beauty with great dignity. It’s about “should I lead them by her gate? Or sad eyed lady, should I wait?” “Should I wait” is like Shakespeare’s sonnets, where the speaker in the sonnets is always saying “please, I’m perfectly happy to wait, happy to wait”—with a terrific edge of resentment—and this a song which understands resentment. That is, it’s not simply grateful to a woman who puts you through all of this with her this and her that, “with your, with your, with your…” Terrific song. Terrifying song, really. If you want to learn more about Dylan’s time in Cambridge, read our own Zach Goldhammer’s piece on the ARTery. Illustration: Susan Coyne; Photos: Ted Russell/Polaris, Hulton Archive/Getty Images. The audio above is a re-run, broadcast June 8, 2017. Listen to the original program at the Internet Archive here.